An exciting opportunity has arisen for a Senior .Net Developer to join our Saga Insurance web development team. You will be responsible and supporting e-commerce engines, as well as back-end Services and API’s. You will bring strong analytical and technical skills to the role and have the ability to communicate effectively. Work will be distributed to the Systems Consultant via the Project Manager, Business Analyst, Internet Marketing or through an IT project team. Consultants are expected to be self-managing but be able to contribute fully to a project team. Detailed analysis of user requirements for new systems and the continued maintenance/enhancement of current systems. Provide advice where alternative solutions exist. In depth knowledge of Web security vulnerabilities and adherence to best practice on application security. Achieve the proper sign off for the delivery of projects – whether through the marketing circulation process or through the website release process where a technical sign off is required. Follow all Saga procedures relating to the website and emails, including, but not limited to, the release procedures. Communicate and co-operatively identify the status of projects and project activities to the appropriate parties. Engender a culture of continuous improvement consistent with the cultural context of the organisation. An enthusiasm for personal development and learning – the desire to extend personal skill sets through continuous self-assessment.Ability to interpret and critique a business brief and deliver solutions that fulfil or exceed expectations. Ability to work within a formal change management process. 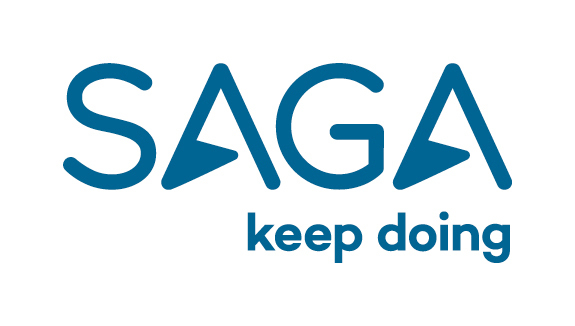 Ability to recognise and work in line with Saga business objectives and methods. Ability to communicate effectively within the team and to the business. Highly motivated, flexible and organised, with an ability to work under pressure. Excellent time management skills – ability to effectively prioritise workloads and to meet business expectations. 3M - Up to £40,000 depending on experience.